remembered by more than a few of today’s senior PMPs. Last month Texas pest control lost a great friend. 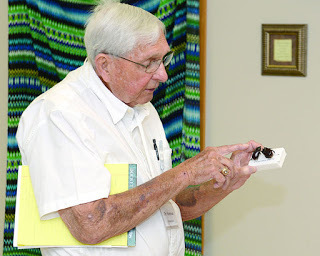 Dr. Phillip J. Hamman passed away May 31 in Kerrville, TX.